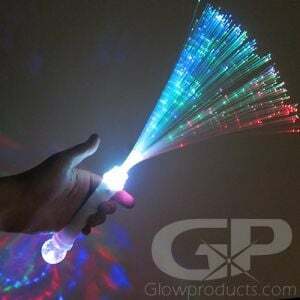 - Celebrate at Your Graduation Party! 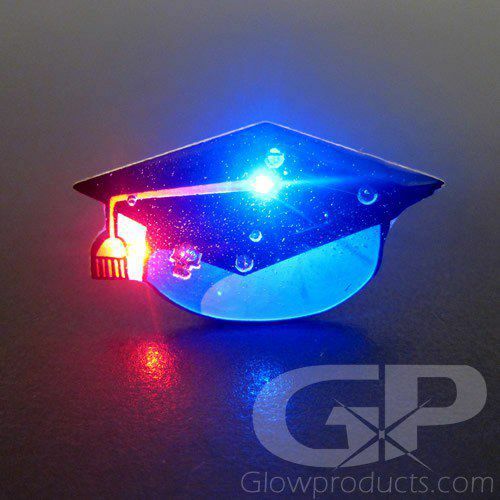 Graduation Cap Flashing Pin Body Lights! 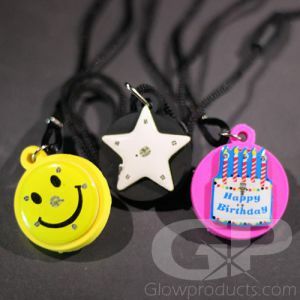 Light up the graduation party or celebration with these fun flashing LED body light pins. 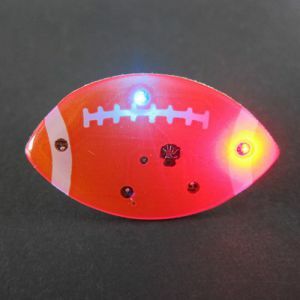 Each Flashing Pin Body Light comes with 2 installed CR927 button cell batteries and has 5 bright LED lights (1 Blue & 4 Red) that flash with a brilliant illumination. 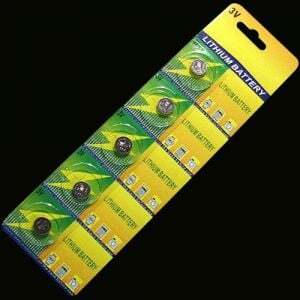 Re-use your flashing body light pin by simply removing the old batteries and replacing them.